Marketing for SaaS companies has become increasingly complex. There seems to be an unlimited amount of platforms out there to help optimize your processes and attempt to give you, the marketer, more clarity into your funnel and ROI. While some are overwhelmed by the technology out there and others fully embrace it, it is clear that clean data, efficient processes, and visible reporting are all necessary to drive growth at your company and impact your bottom line. Setting yourself up for clear reporting, efficient processes, and best practices all at once can be obstacles preventing SaaS companies from achieving growth. Traditionally, SaaS companies have had great success leveraging agencies for their websites, content creation, and outbound marketing efforts. These all help your overall goals but leave you drowning in a sea of CRM, automation software, and website data. You want to effectively guide inbound leads through to the bottom of the funnel and pass MQLs to sales, but with so much data and so many ways to process it all, how do you know you are doing it efficiently? Maybe you have processes in place that “work,” but aren’t quite scalable.This is where traditional agencies fail to help the data-driven SaaS marketers, and why agencies with dedicated marketing and sales operations teams are adding tremendous value to their consumer. Efficient and transparent processes are the holy grail for modern digital marketers, and Revenue Operations teams are making that happen. Revenue Operations teams grew from the need to address one common problem, SaaS marketing professionals focused on lead generation are armed with an arsenal of software platforms to power their inbound marketing, but very few are leveraging them to their full potential. That’s where Revenue Operations processes save you time, money, and a lot of headaches to show the real value in your inbound marketing and make the most of each prospect’s engagement. Reporting: This is what everyone wants! Reporting is always demanded by the c-suite but is continually harder to deliver when accurate data is nearly impossible to find. With automation, you can ensure all of the correct data flow to the relevant places so your reports actually show insight into your funnel. In turn, this gives marketers actionable data to optimize lead generation. Clean data is the key to informed decision-making. 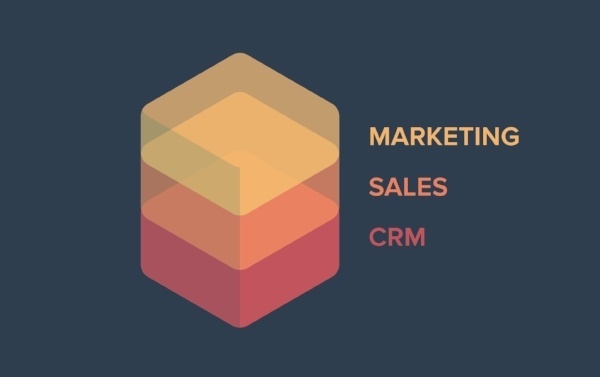 CRM & Marketing Automation Software Integrations: If you’ve tried integrating multiple software platforms like HubSpot & Salesforce, you’ve most likely had headaches over duplicate data, information not passing through, fields not matching correctly, or many other common problems. Without perfectly integrated systems, you will not have accurate lead intelligence, meaning leads may be handed to sales with incomplete information at the wrong time. Proper integration can ensure your platforms “get along”. Lead Scoring: Lead scoring can often be overwhelming to set up. You may find yourself asking; “which actions should I score for,” “how many points should I give for certain actions,” or “at what score threshold do they become qualified?” Setting up a lead scoring model with explicit and implicit information that perfectly suit your business needs is an important part of the process. Lifecycle Stages & Handoff to Sales: How do your leads get passed off? Manually? Automatically? Determining the right point for when to handoff a marketing qualified lead to sales is critical in delivering the sales team the ideal quality AND quantity of leads that they need. Clearly defining lifecycle stages and automating them within your marketing platform makes this crucial step seamless and easy. Aligning these with all the technical pieces of your marketing funnel is key to delivering leads to Sales that they can turn into real revenue and marketing ROI. 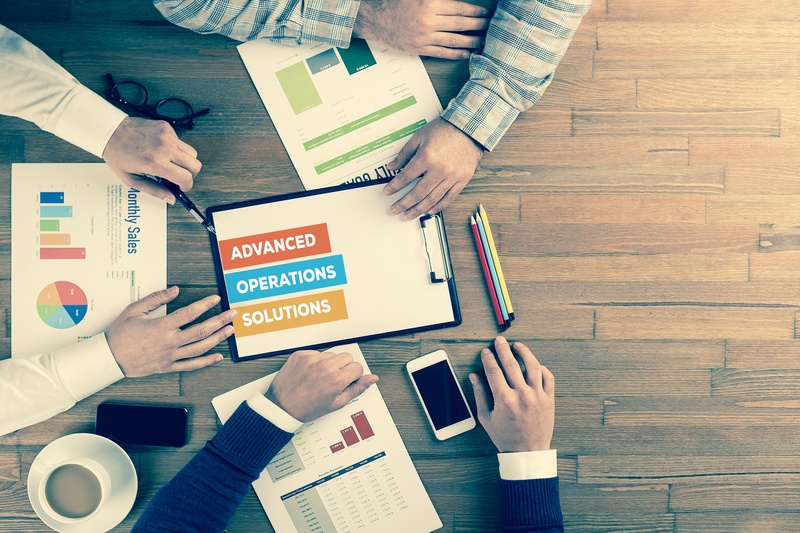 Revenue Operations teams with experience in implementing and aligning marketing and sales processes are the new piece of marketing agencies that tie together your inbound marketing efforts. Your inbound marketing in conjunction with web design and compelling content can go wasted without the backend processes needed to keep your lead generation machine running smoothly. Scott is a former New Breeder.